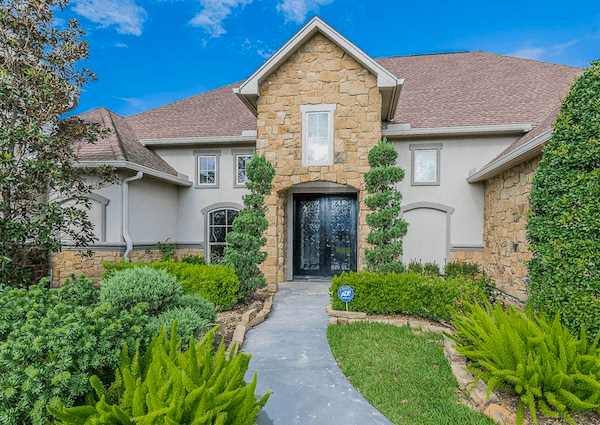 From looking at the exterior of this beautiful house, you’d never know it contains a secret room unlike anything you’ve ever seen in a home. 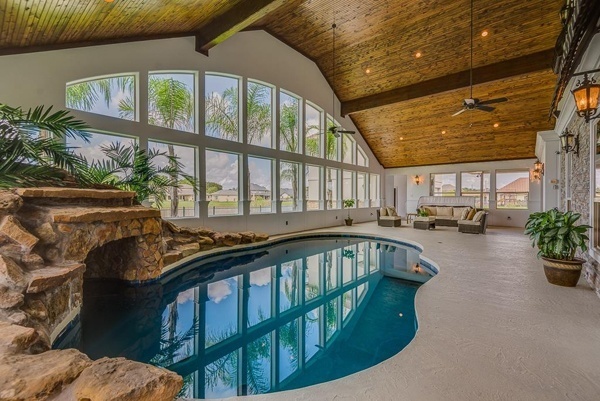 Currently off the market, the stunning home was listed at $1.2 million in the unassuming Houston suburb of Friendswood. 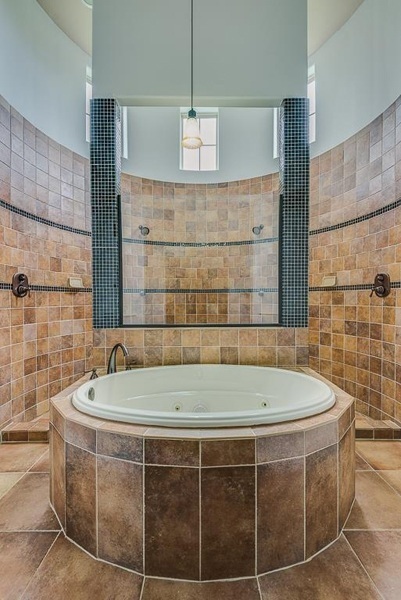 This house has been causing a stir for an unusual reason. The gorgeous kitchen and enviable mud room aren’t the only things that have folks talking. 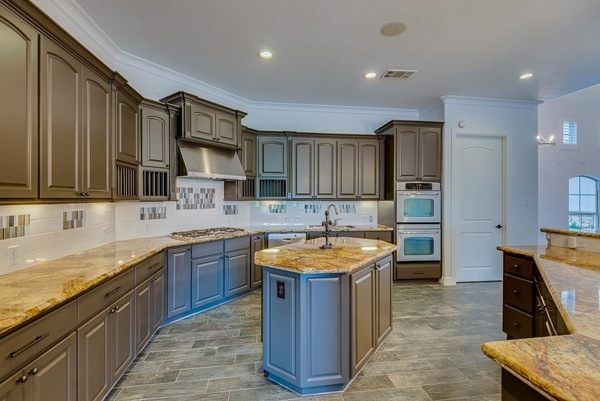 Step inside, and you’ll find the aforementioned kitchen. 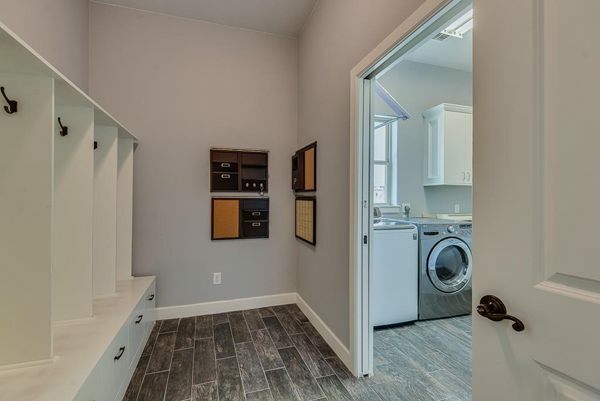 A most awesome mud room with adjoining laundry center. 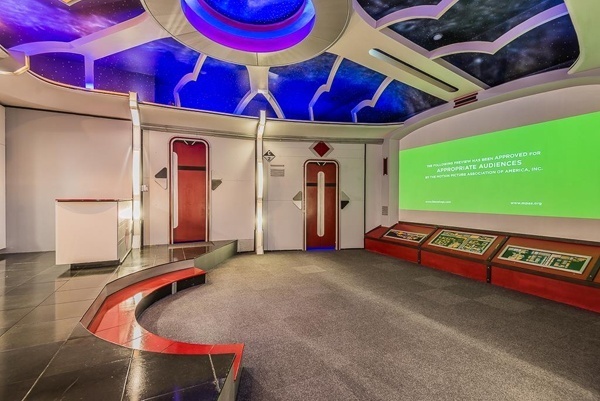 A secret home theatre that’s an exact replica of the Starship Enterprise. The room has a place to sit down and grab a bite to eat. 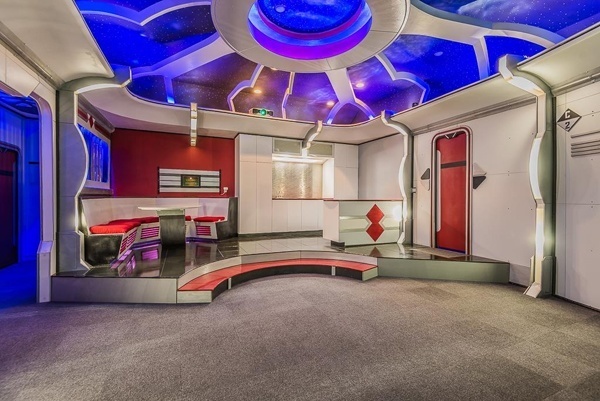 And it features a ceiling that resembles the roof of the Enterprise, which looks up into perfectly painted stars. 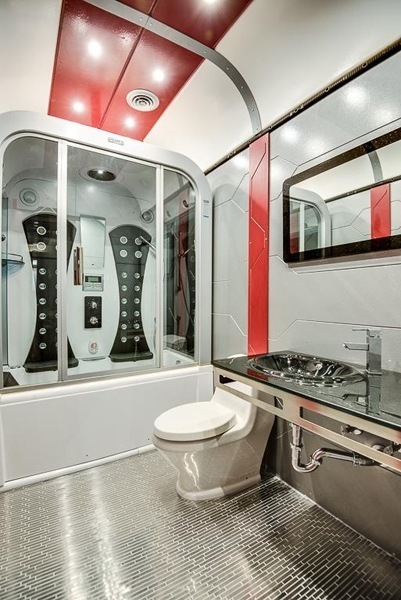 It even has its own bathroom with a matching theme. 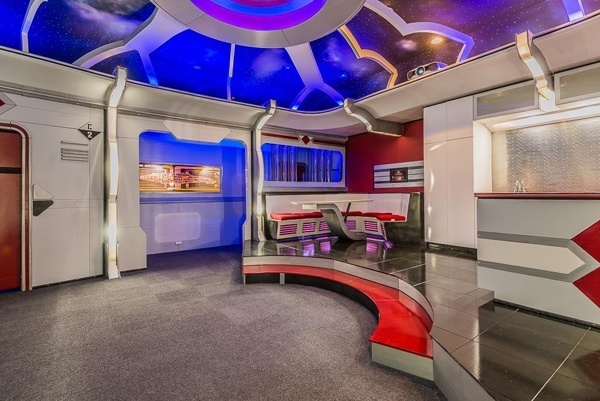 According to Business Insider, the former owner was a big fan not only of the Star Trek series but of space travel in general. The home has a few other neat rooms. 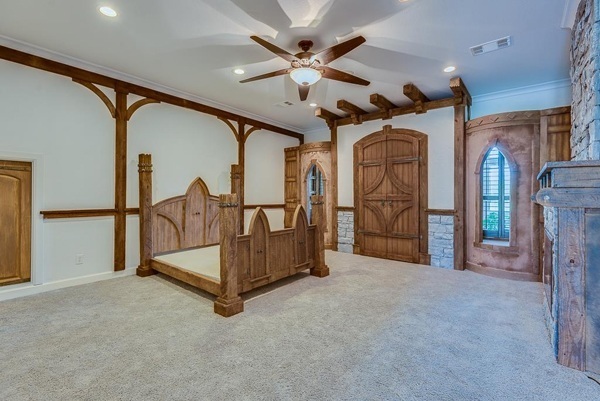 There’s a master suite that resembles a castle. 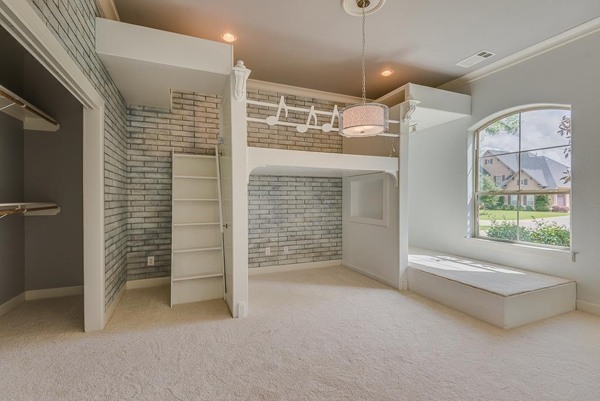 And a kids room that’s decked out with built-ins and customized decor.